Central Jakarta Maritime, Agriculture, and Food Security (KPKP) Sub-agency is targeting food security to touch 45 percent this year.
" 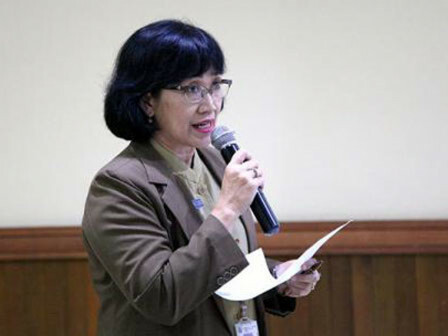 Pasar Jaya is also involved to guide peddler"
"Last year's food security hit 99.62 percent from the target set at 95 percent," said Bayu Sari Hastuti, Head of Central Jakarta KPKP Sub-agency, Monday (2/11). To realize its target, strategic steps have been prepared. Among them are by doing sweeping on the origin of food found to contain harmful substances, including testing food as much as five times using a mobile laboratory. "Pasar Jaya is also involved to guide peddler," he told. On the other hand, cooperation with Food Safety Network Team was also made. "This team consists of related unit and stakeholder," he stated.